Where are they now, Georgia boxers from days past? I’ll just name a few: Homer Gibbins, Ricky Stackhouse, Harry Daniels, Melvin Wynn, Lee Fortune, Mack Willis, David Taylor, Angelo Richardson, Garret Anderson and Alex BaBa, I could go on and on. Most of these guys had shots at titles, and some even won minor titles, and some never got their careers off the ground. But where are they now, I see some of them on the scene from time to time. What are they doing? Do they teach boxing anywhere? In my opinion, some Georgia’s best boxing resources are not even in the game. 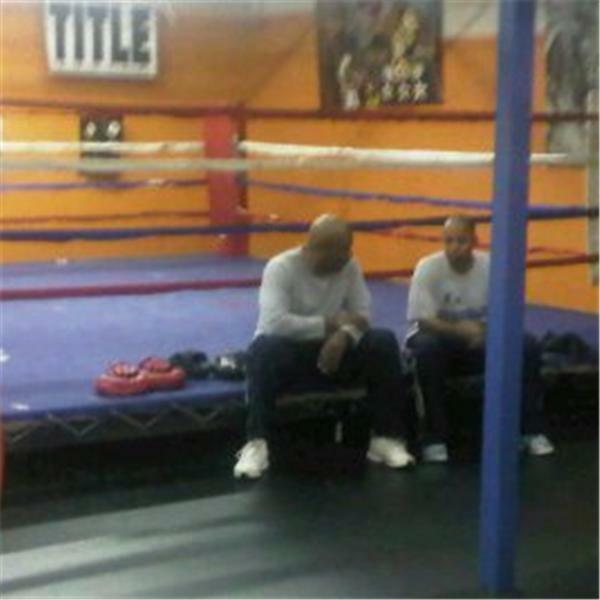 So let’s talk boxing 11: pm Thursday on blogtalkradio.